Today I have my first layout of the year to share, what subject would be better than New Year's Eve? 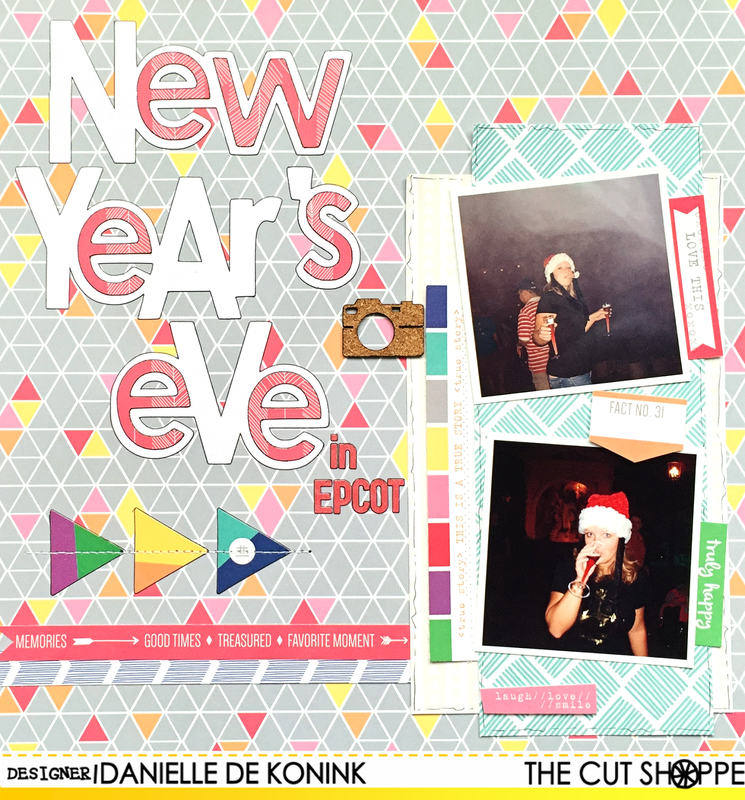 There are some fabulous New Year's related cut files in The Cut Shoppe store now, so you can start scrapping your pictures from New Year's Eve! 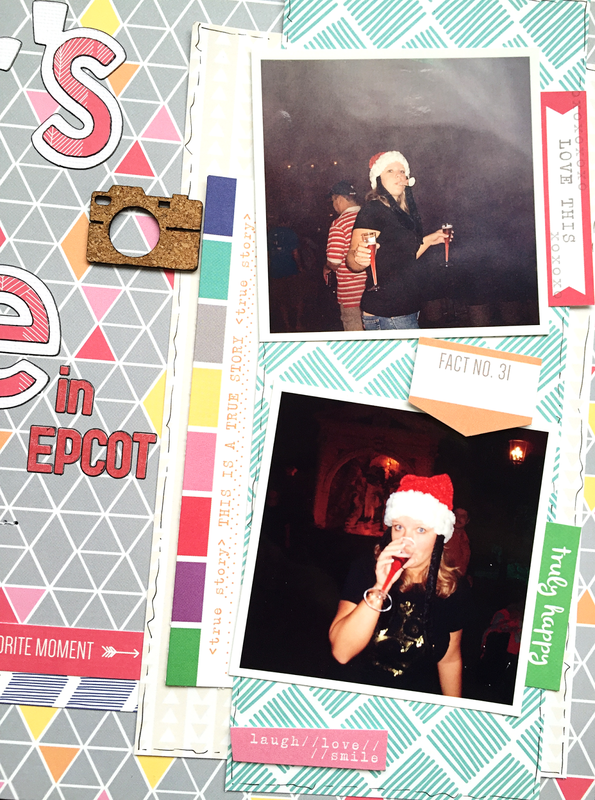 I used some pictures from New Year's Eve a couple of years ago, when I spent that evening in Epcot in Disney World. For my title I used this awesome cut file from the Happy New Year set. 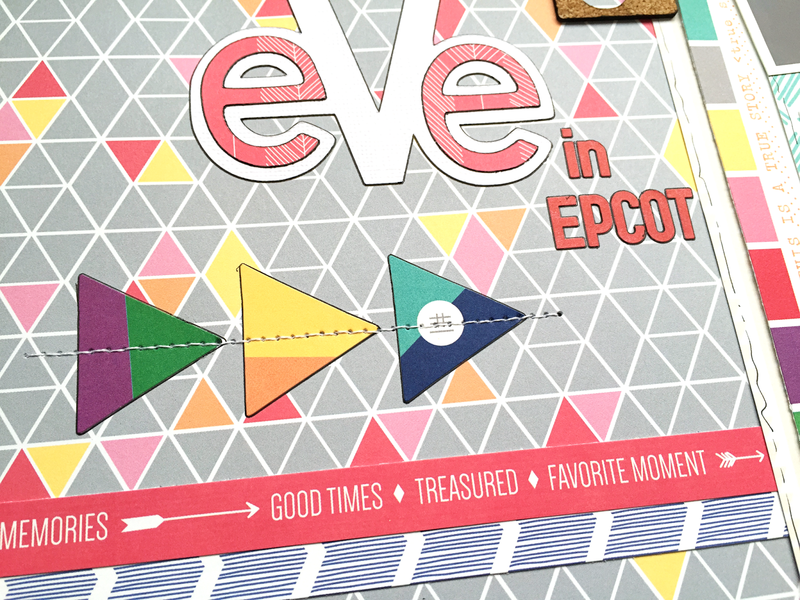 All papers and embellishments are from the Elle's Studio Sycamore Lane collection. 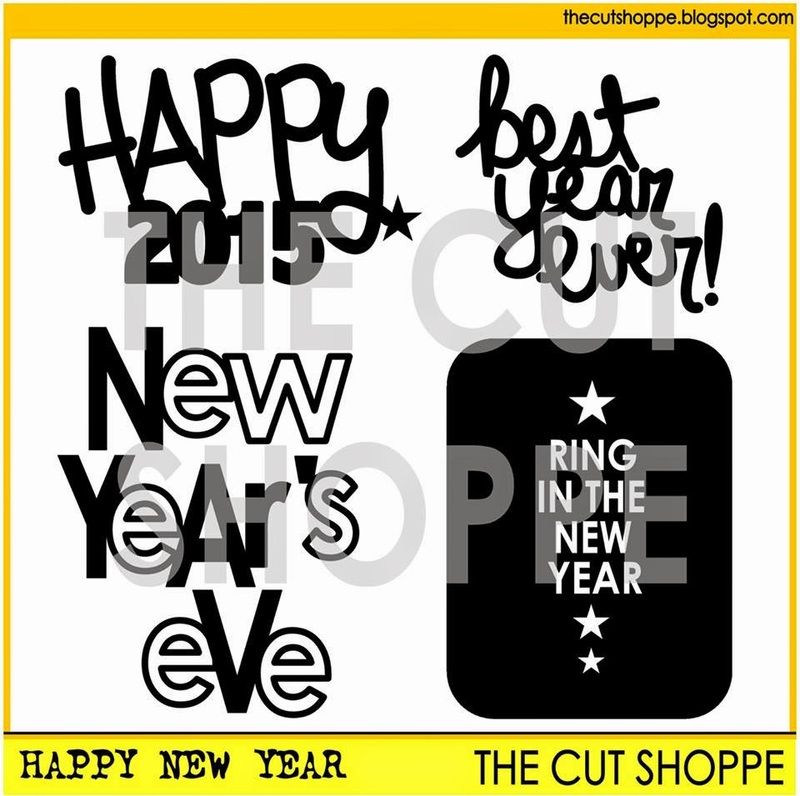 This is the complete Happy New Year set and you can find it overhere in the store. Awesome page!! Happy New year! 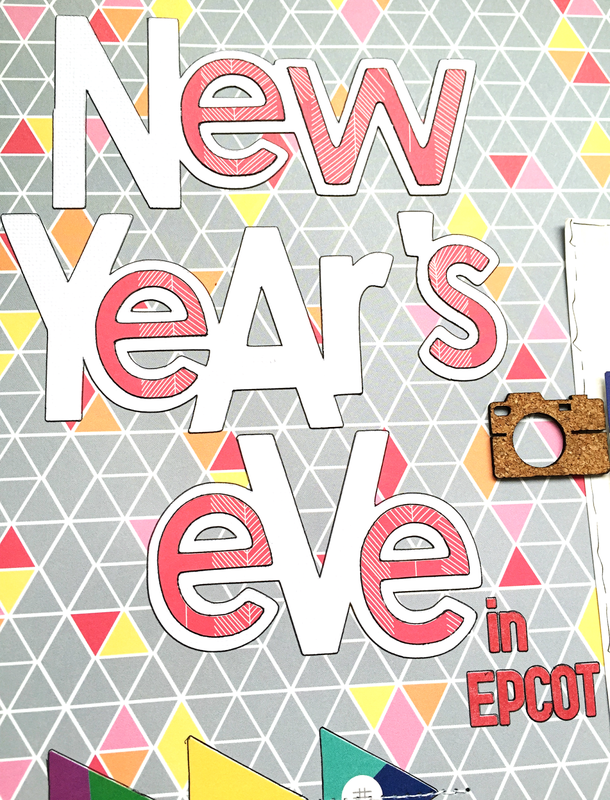 Perfect use of the Happy New Year cut file, Danielle! And I love the Elle's collection on your layout!